Haven you tried contacting some of our sponsors? I'm pretty sure Marinescape, Ottawa Inverts and Aqua Valley carry them... more than likely a few others aswell. ya.. our sponsors have those for sure! well i was just wondering if someone has a great place with low prices..
You said you got it a couple years ago. Does this mean it's been a couple years that you haven't changed atleast the prefilters? such as carbon and sediment? 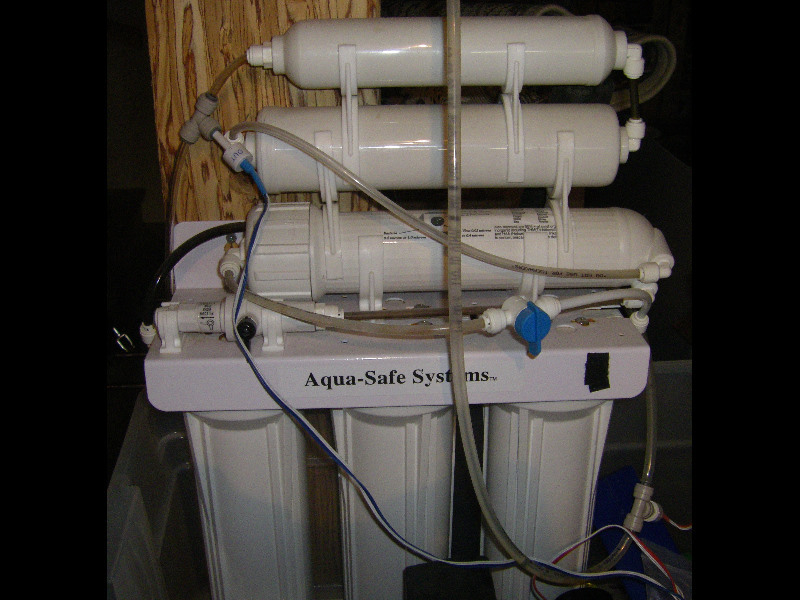 You can find sediment filters between 1 and 5 microns at many local places like canadian tire and rona, etc. What is your GPD of your current membrane? What are your tds readings?